Located on the main street of Capo d'Orlando, the B & B of course comes after a thorough restructuring of the entire seventh floor where you can admire the Sanctuary of the Blessed Virgin Mary, the Aeolian Islands and the Gulf of Cefalu. Thanks to its prime location, close to the railway station and the bus line, the B & B of course is easily accessible. 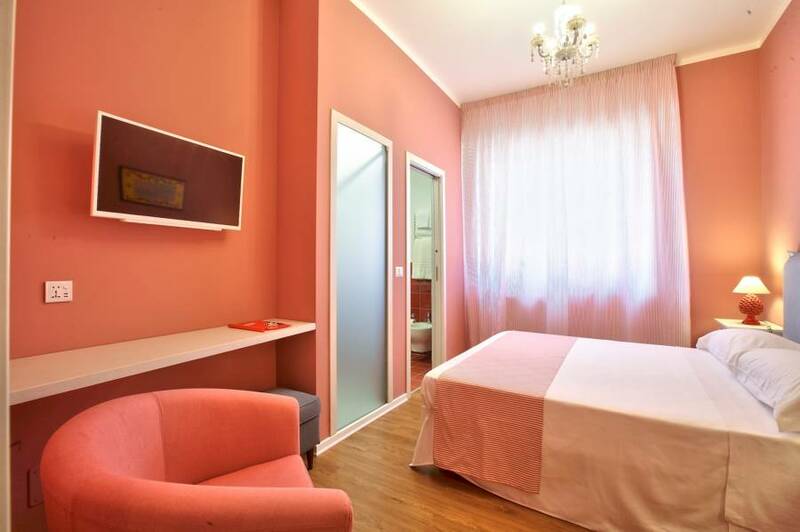 Our facility offers five rooms decorated in a modern style that recall a touch of Sicilian, all with En-suite. The structure consists of three rooms with bath and a suite with two bedrooms and bathroom. There is also a living area and a kitchen. including breakfast. use of kitchen. breakfast room. laundry available. wifi available. 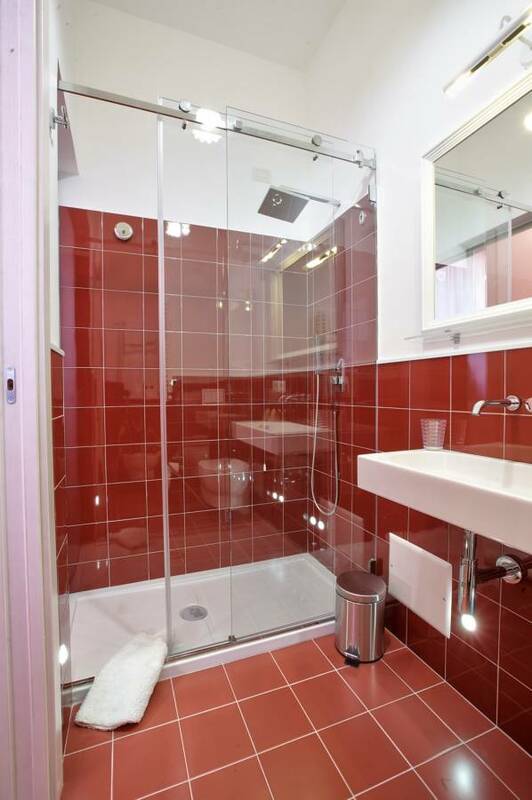 Master bedroom with en-suite bathroom with large shower with emotional and toiletries. 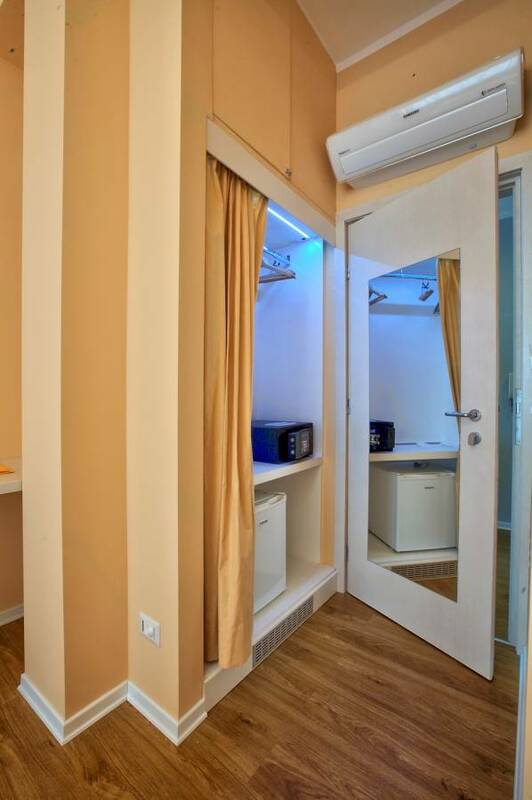 With safe, fridge, phone charger and 32 LCD television, desk with multiple extension. Air-conditioned and soundproofed and balcony on the main street, great scenery and breathtaking sunsets. 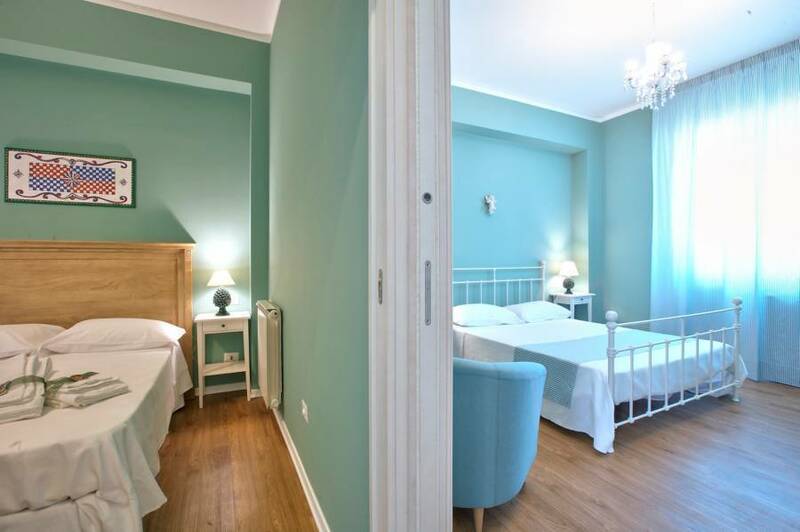 The GREEN SUITE two double bedrooms and bathroom with shower emotional with amenities. With safe, fridge, phone charger and 32 LCD television, desk with multiple extension. Air-conditioned and soundproof.